‘Hugh Martin did not belong to the type of theologian who simply pours new wine into old wine bottles, or vice versa. He thought through the truth from first principles, always sensitive to the text of Scripture. Thus the reader is never left simply ticking off boxes, ‘heard that’, ‘know this’. Rather there is a powerful, original, compelling, sometimes blazing light and gospel logic that demands and requires the closest attention and reflection. The way in which he penetrates to the heart of the work of Christ and then expounds the gospel out of its true centre calls for our best thinking and humblest spirits. The Atonement is the most significant contribution to the Christian church by Hugh Martin, an author of extraordinary penetration and great power. At a time when the preaching of the cross has been displaced from many pulpits by talk about man, and where experience-orientated theology has come to reign, Martin’s exposition of the atonement is a book that demands attention. The great distinctive feature of The Atonement is the emphasis it places on the importance of a covenant perspective, and its focus on the work of Christ as priest. Martin was adamant that these are essential to the right interpretation and proclamation of the doctrine of the atonement. In these pages the author also exposes the mis-steps in theology that empty the cross of its meaning and power. In doing so he notably expounds the concept of the double imputation of sin and righteousness, devastatingly exposes the weaknesses of the theology of F. W. Robertson, and treats the relationship between the atonement and the moral law. Hugh Martin was a man who thought through the truth from first principles, always sensitive to the text of Scripture. His writings are characterised by a powerful, original, compelling, sometimes blazing light and gospel logic that demands and requires the closest attention and reflection. The way in which he penetrates to the heart of the work of Christ and then expounds the gospel out of its true centre calls for our best thinking and humblest spirits. For anyone who wants to learn what it is to think about Christ’s atonement these pages will open up new vistas and indeed whole panoramas that will, when gazed on with a loving and humble mind, fill the heart with love and praise. One of the most edifying books both experimentally and theologically I’ve read (and I read a lot of books). 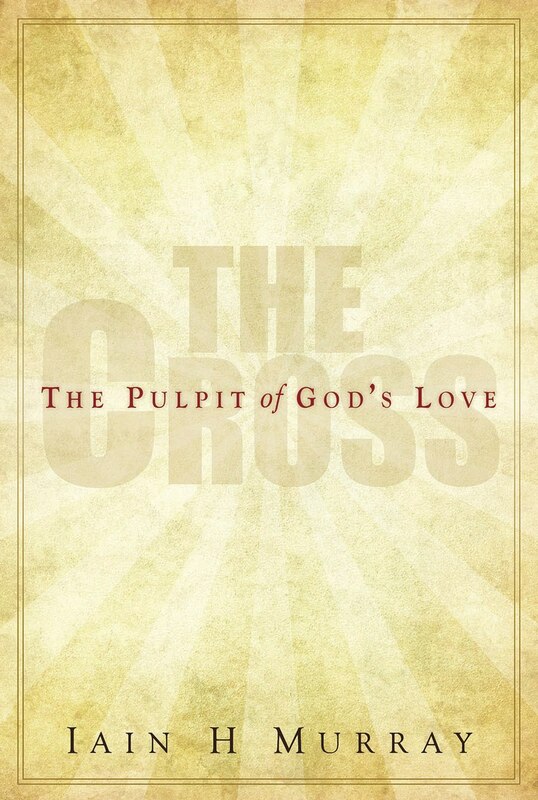 Definitely recommended for both every lay person and pastor, must read, everything from Hugh Martin is pure gold.